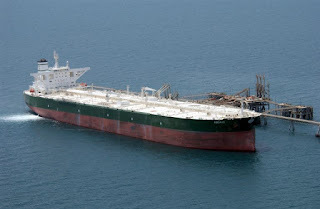 The crude oil tanker targeted by Houthi fighters on Tuesday in the Red Sea is Saudi Arabia-flagged MT Abqaiq, EUNAVFOR said, confirming the incident. The 302,977 dwt tanker, built in 2002, is part of National Shipping Company of Saudi Arabia’s (Bahri) fleet. The United Kingdom Maritime Trade Operations (UKMTO) said on April 3 that a merchant vessel reported an explosion while underway in the southern Red Sea. The cause of the explosion was not known and an investigation into the incident was launched. ” EUNAVFOR confirms that the vessel continued underway and that the crew are safe and unharmed,” a statement from the organization reads.